Golf is a wonderful sport and the vast majority of things associated with it are equally as grand. However, in a game played by so many amateurs, run by multiple governing bodies and stakeholders and where everyone seems to think they’re an expert, there are a few protocols, rules, traditions—you name it—that simply don’t make much sense. Worse is that some have been around so long they are naturally accepted as being perfectly OK. Don’t be hornswoggled into that group. Here are 13 things—a nice Baker’s Dozen—the game could easily do without. Golf has a few things backwards but this might be the most egregious. People who did absolutely nothing other than be on the premises are getting a free cocktail while the guy or gal who slam-dunked it in the hole gets a whopper of a bar bill? We understand the tradition. We’re just saying it’s a bit messed up. 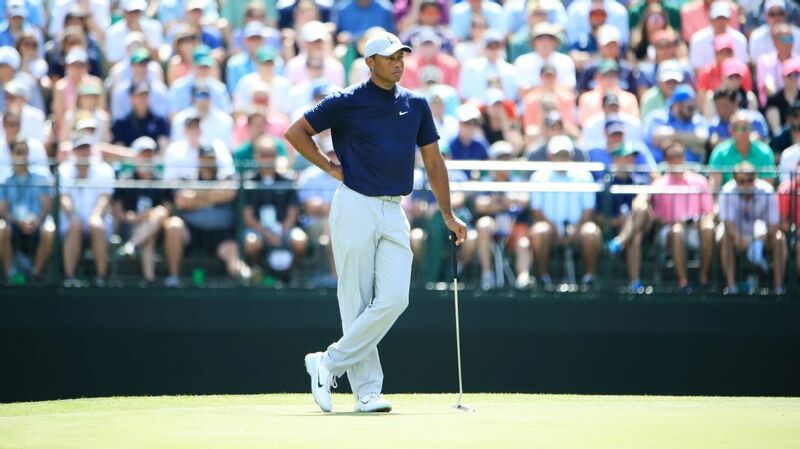 Man, you are just banging down that 100-yard flag with your wedges on the range, leaving you thoroughly convinced you’ve got that shot “dialed in.” Not. Even. Close. 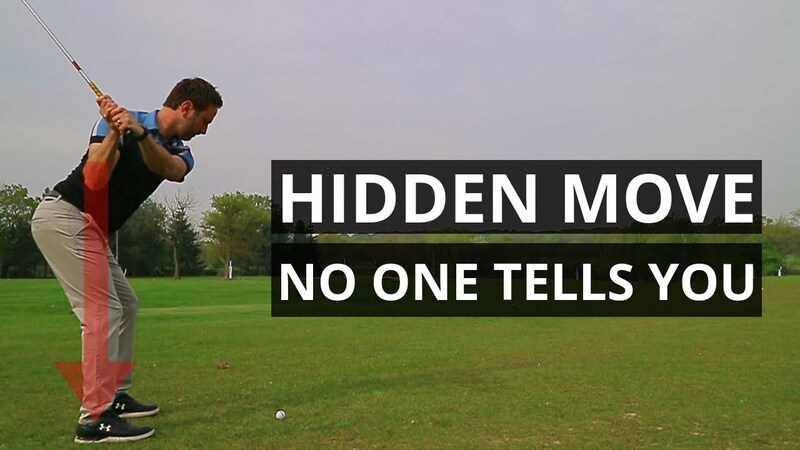 Unless, of course, you use a one-piece range ball out on the course. 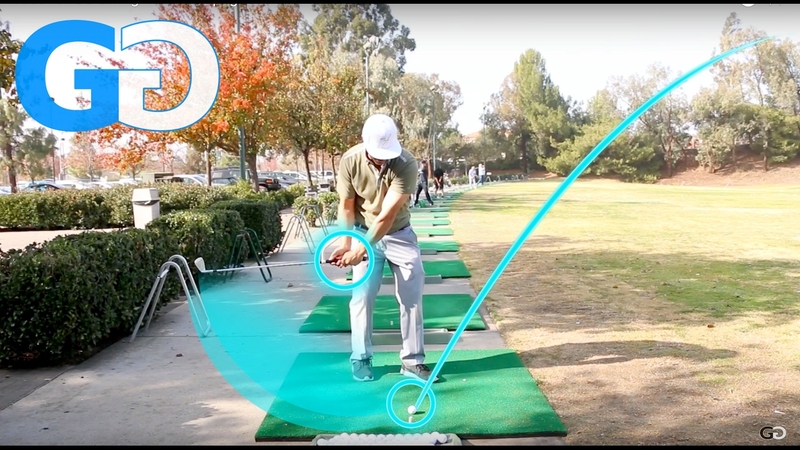 The range is a fun place and while you can work on your swing, you can’t work on your distance control unless you’re using the exact same ball you play on the course. Oh, and getting fit for that new driver with range balls isn’t so hot an idea, either. In other words, there’s a reason tour pros don’t practice with red-stripers. It is such a nice idea. Wave the people up on the par-3 holes when you’re on the green to keep things moving along. Problem is, when it comes to pace of play you can only move as fast as the people ahead of you. And if the people ahead of you are standing aside for five minutes four times a round while you tee off, then you’re not speeding up play. You’re slowing it down. Period. We’ve heard all the explanations. Save yourself the oxygen. There is not a shred of common sense that can explain a two-hole (U.S. Open), three-hole (PGA) or four-hole (Open Championship) playoff. If someone jumps out to a lead you’re rooting for the other person to tie them up—essentially leading to sudden death anyway. Or you get to watch Tom Watson toss away a tournament of brilliance by watching him go double bogey-bogey when it was clear to all he couldn’t catch Stewart Cink. And wouldn’t have Tiger Woods’ putt-and-point birdie on 16 at Valhalla been better as a walk-off instead of dueling pars for two more holes? Since it adopted sudden death in 1979, the Masters, as usual, gets it right. Sudden death is definitive and more exciting. It also brings a bigger certainty of finishing on Sunday. Find a downside. We dare you. We’re not against course operators making a living, and the eight-minute interval definitely helps stuff more people onto the tee sheet. But let’s do some simple math here. Eight minutes times 18 is 144 minutes—or 2 hours, 24 minutes. Now, we applaud fast play but no one moves that swiftly. Eventually, golfers will think twice about coming back to your course due to the slow play that will inevitably ensue. That helps no one. The USGA and the PGA Tour are against bifurcation yet allow everyday golfers to use rangefinders, but not tour players. They also claim they want to speed up play, yet they encourage players and caddies to step off yardages, engage in endless babble while staring intently at a yardage book and cause the player to weigh every option because he has some doubt in his head. Meanwhile, all they have to do is allow them to haul out the rangefinder and zap the number. Yes, it is tour pro cool not to use one but common sense anyone? We’ve said it once, we’ll say it again—unless you’re driving a courtesy car and have a reserved parking spot at next week’s tour event there is ZERO reason for having a bag that looks like a piece of luggage. Most carry bags can easily double as a cart bag and you’ll make friends with the bag room guys who no longer risk a hernia by lifting your sticks. And while we’re at it, we’re OK with the tour pros doing away with these behemoths doubling as advertising billboards as well. Hey, we like playing the great courses, too. But we also like things like, well, being able to buy food. We understand it’s the law of supply and demand, but green fees that close in on $500 are absurd. It’s reserved for the same people who paid $500 so their teenage daughter could go to a One Direction concert. At its height Bandon Dunes is $325 for a non-resort guest and you can play it for as little as $45 (resort guest, replay rate in Jan.), which leaves enough cash to feed a family of four. Whether kids of members should be allowed to compete in the club championship is an argument nearly as old as the game itself. On one hand, it’s supposed to be the best player in the club. But that’s a weak argument. Letting kids in leaves an unbalanced playing field. While the working stiffs who are footing the bill struggle to get in 18 a week, junior is playing 36 a day while hitting balls or practice putting at lunch before hitting the club pool to cool off. And there’s nothing fun about watching the best of the old guard get dusted 9-and-8 in the 36-hole final by a wannabe tour pro. Plus, it’s just wrong to buy the new champ a lemonade instead of a beer. The website for the company marketing the Brush Tee claims users can gain seven yards due to lower friction compared to a wooden tee. Yeah, and we believe in the Easter Bunny. It’s a TEE for goodness sakes, not some supersonic driver. Plus you look like a chopper when you haul out something that looks like a device for maybe shining shoes. We’ll stick with a wooden tee, preferably non-colored. 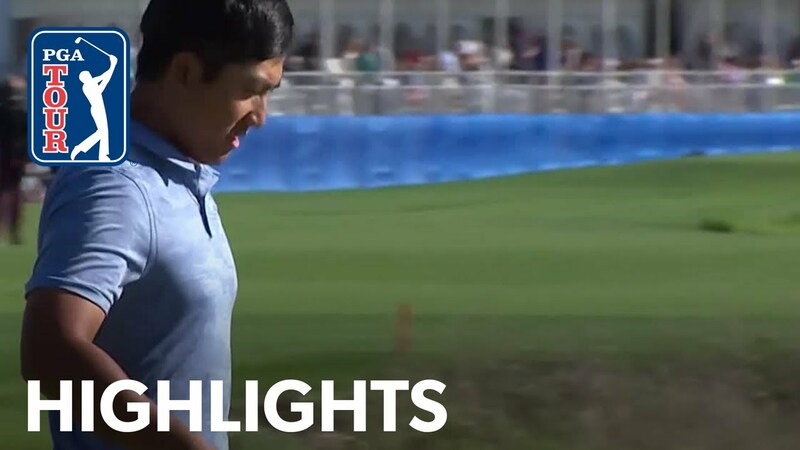 We applaud fan engagement and a new approach to fandom at PGA Tour events, but to the idiot who first screamed “Mashed Potatoes” as Tiger Woods unleashed a drive at the 2010 PGA, we’ve been shaking our heads ever since. For some reason eight years later people still think it’s humorous. It’s not. It’s annoying. Time for some new material. Like silence. 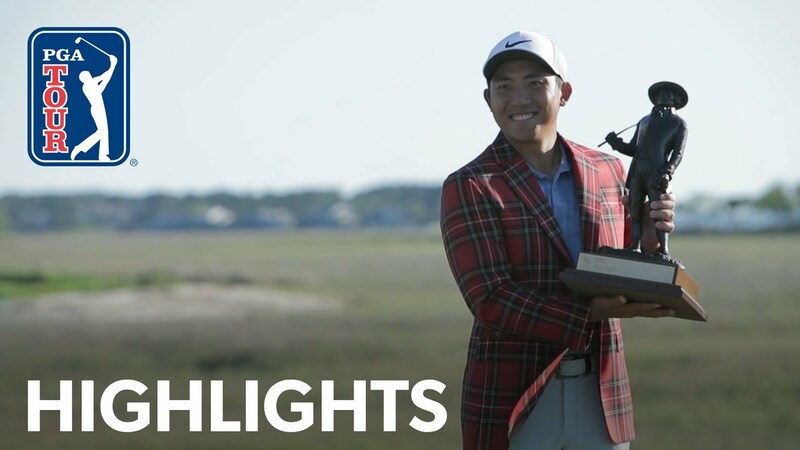 Although golf might be a game of redemption, it shouldn’t be with this lame (albeit time-honored) tradition. Mulligans aren’t for golfers. They’re for those weak of the soul. One of the great things of the game is that you own your poor shots. That includes off the first tee. Oh. Dear. God. We’re all about participation and getting people out on the golf course. Especially beginners and those less skilled (why else do you think we have all these nifty instruction pages in the magazine and on this website). But if you need a device to help you count your strokes then stop keeping score until you’ve gotten good enough to count them in your head.